Building the hype & ramping up ticket sales. An ongoing relationship gets started on the right foot. With Array, Party in the Park exceeds their goal for ticket sales and builds crucial brand awareness. Connecting with a targeted local audience on a short timeline. 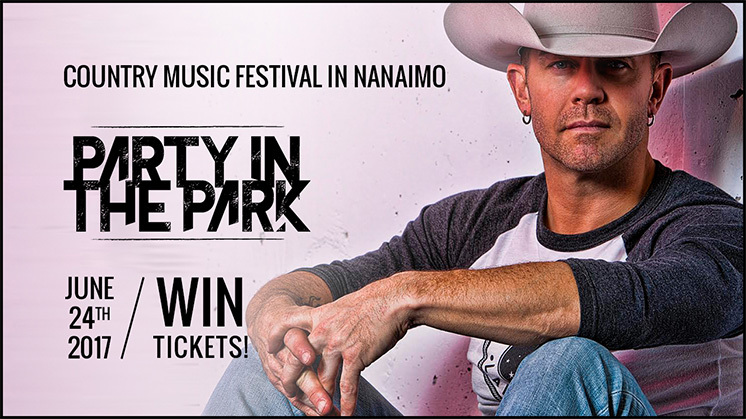 Party in the Park is Nanaimo’s only one-day outdoor country music festival is held at Beban Park, featuring local favourites and big names alike. Their team was highly energetic and passionate – they had everything going for them, including a consistent organic presence on social media. However, their marketing efforts weren’t getting them the results that they were looking for. With only a couple months left until the event, they really wanted to rev up their efforts and get the word out with a goal of driving ticket sales. They came to us for marketing consulting and digital marketing execution. 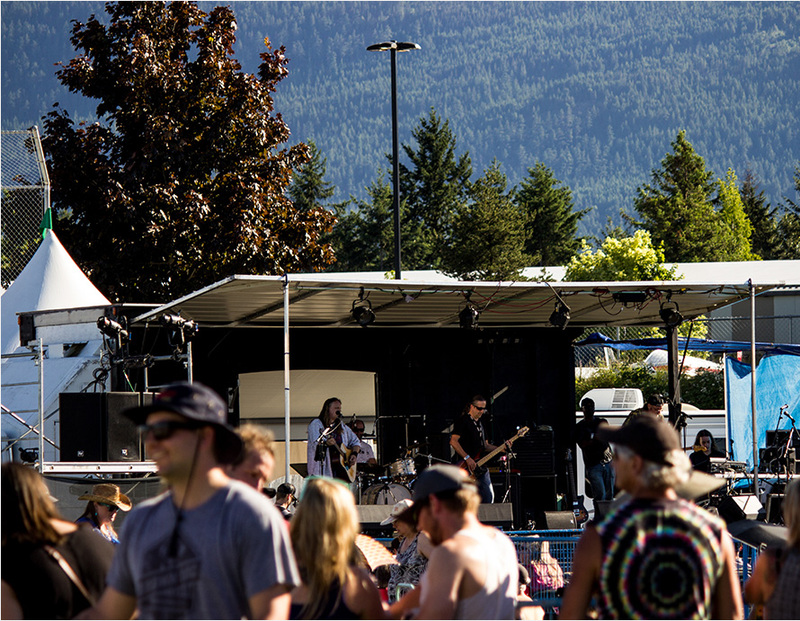 Digital ads are placed strategically in front of festival goers & music lovers. The majority of their investment in digital marketing was in PPC ads on Google and Facebook. We established and analyzed their target demographic, developing a key strategy for getting their ads in front of those who would convert easily for the lowest cost per click. Evocative, feel-good photography and thoughtful use of emojis connected with their audience and translated into action. Strategic social media giveaways drive anticipation & engagement. We worked with the Party in the Park team to create enticing giveaways to be promoted on social media. A thoughtful schedule positioned contests at crucial points in the campaign timeline to ensure the highest amount of engagement and increase the buzz surrounding the event. Brand awareness jumpstarts the momentum for future events. Along with getting ticket sales in the short term, we also planned for the long-term success of the event, intending to help their team capitalize on our efforts and keep the ball rolling forward. A brand tone was modeled on their existing organic posts and refined into a strong, fun voice people wanted to follow. 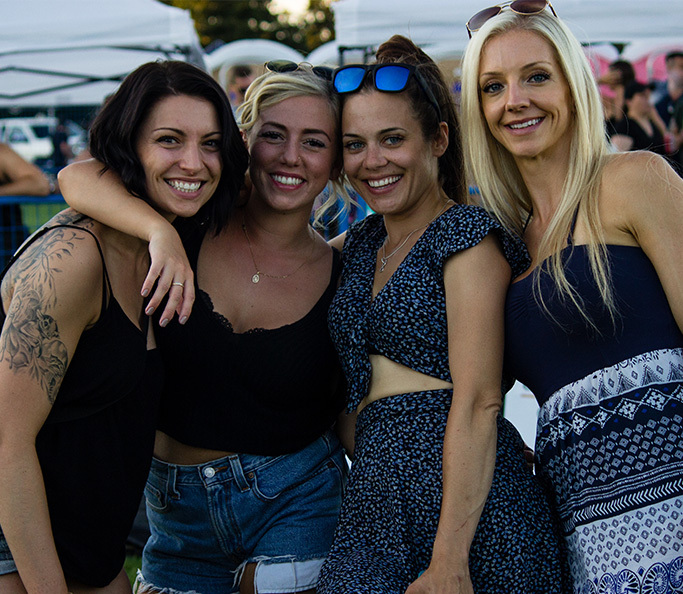 We intertwined our ads with the Party in the Park team’s organic posting, encouraging interactions and positioning Page likes as a way to be kept in the loop on exciting announcements and other content. Desired conversions & an exponential increase in ticket sales achieved. Despite the short lead-up time, both Array and Party in the Park teams were impressed with the results. With a six-digit ad reach, tens of thousands of actions taken, and hundreds of tickets ordered online, the investment definitely paid off. The Party in the Park team was so stoked with the results, they came back to us for 2018! So far, we’ve created their Sponsorship Package, to help them get even more funds to make the event even better than last year. Soon, we’re going to get started on their 2018 marketing campaign – keep your eyes peeled to see the results! Our team will get back to you ASAP about what budget a project like Party in the Park requires.